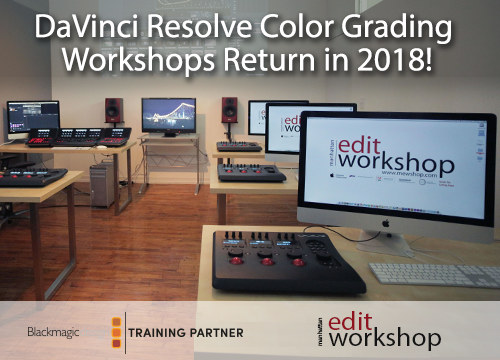 Manhattan Edit Workshop Training Series: Adjusting Audio Levels in Avid Media Composer. Editor William Goldenberg, ACE discusses putting together a scene featuring actors with wildly different performing styles, as seen in "The Insider." From the panel "Inside the Cutting Room with Bobbie O'Steen," at "Sight, Sound & Story" on June 13th, 2015. For more information go to: SightSoundandStory.com. Editor William Goldenberg, ACE discusses working on the both literally and figuratively dark climax of "Zero Dark Thirty. "From the panel "Inside the Cutting Room with Bobbie O'Steen," at "Sight, Sound & Story" on June 13th, 2015. For more information go to: https://:www.SightSoundandStory.com. 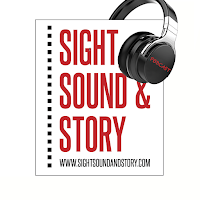 You can subscribe to the Sight, Sound & Story podcast on Soundcloud at https://soundcloud.com/sightsoundandstory or on iTunes at https://itunes.apple.com/us/podcast/sight-sound-story/id1455528822?mt=2. Look for new podcasts from our archives or new events on a biweekly basis. Our first episode highlights the eclectic career of Bruce Logan ASC, from his not-so-humble beginnings on “2001 A Space Odyssey” to his crowning achievement as the cinematographer on “Tron,” the first film to combine live action and computer-generated images." Produced by Manhattan Edit Workshop (MEWShop), Sight, Sound & Story is an ongoing high-profile speaker series that brings audiences “behind the scenes” with legends of visual storytelling. Each event will be hosted in the NYIT Auditorium on Broadway at 1871 Broadway, just footsteps from Columbus Circle and Lincoln Center. For more information go to https://www.sightsoundandstory.com/. Manhattan Edit Workshop Instructor Kiri Roberts shows how to quickly and easily replace a clip in your timeline in Adobe Premiere Pro. Editor William Goldenberg, ACE discusses editing the exciting climax of "Seabiscuit." From the panel "Inside the Cutting Room with Bobbie O'Steen," at "Sight, Sound & Story" on June 13th, 2015. For more information go to: https://www.SightSoundandStory.com. 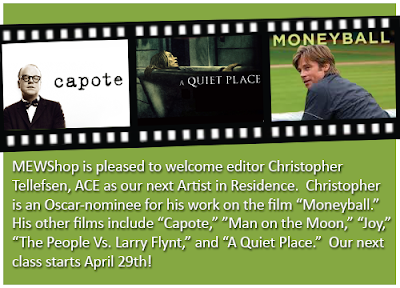 Manhattan Edit Workshop presents Sight, Sound & Story - Michael Kahn, ACE on “Lincoln.” From Sight, Sound & Story - June 14th, 2014. From the panel "Inside the Cutting Room with Bobbie O'Steen," at "Sight, Sound & Story" on June 14th, 2014. 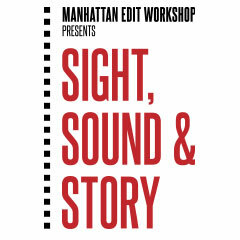 Sight Sound and Story is an annual event presented by Manhattan Edit Workshop that brings audiences "behind the scenes" with legends of visual storytelling. Each year the one day summit brings together a collection of diverse and intriguing high-profile speaker series to discuss the evolving world of post-production. 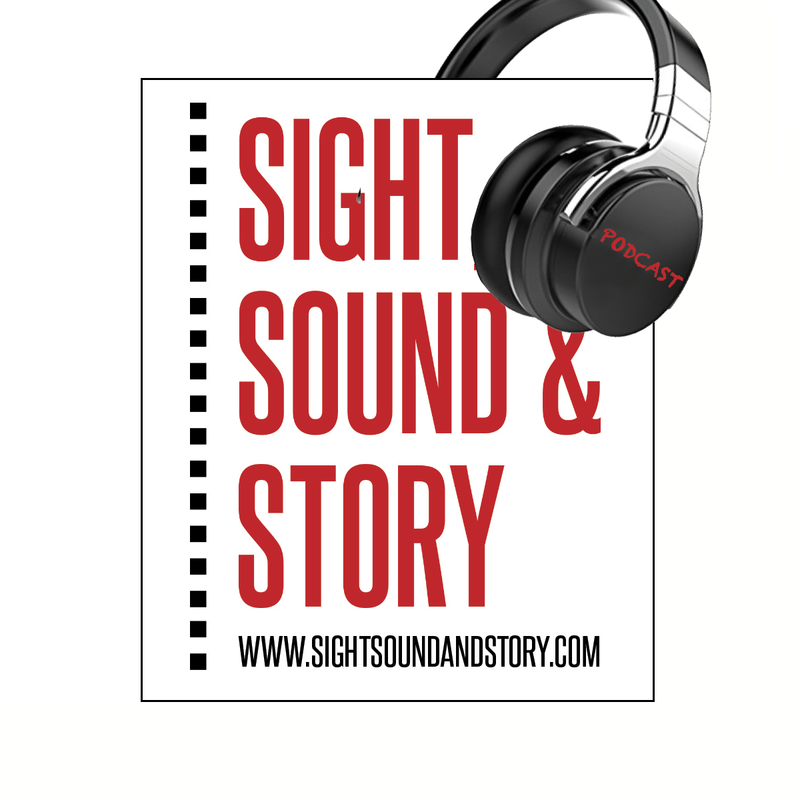 More information about Sight, Sound & Story go to https://www.sightsoundandstory.com. Manhattan Edit Workshop's Director of Education Janet Dalton shows how to Sync Audio and Merge Clips in Premiere Pro CC. Editor William Goldenberg, ACE discusses restructing scenes in "The Imitation Game." From the panel "Inside the Cutting Room with Bobbie O'Steen," at "Sight, Sound & Story" on June 13th, 2015. From the panel "Inside the Cutting Room with Bobbie O'Steen," at "Sight, Sound & Story" on June 13th, 2015.